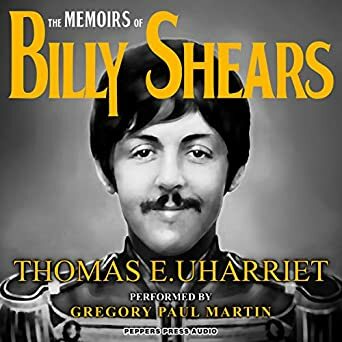 The Memoirs of Billy Shears audiobook (narrated by Gregory Martin - George Martin's oldest son) is now available in the US, UK, France, and Denmark. In 1969, a rumor erupted that Paul McCartney, "the cute Beatle", had been replaced. Generations later, we see that the Beatles spent hundreds of hours making "Paul is Dead" clues but were required to deny it. What if "Billy Shears" really had replaced Paul and still plays that role today? How would he explain taking over the band? The memoirs, from Billy Shears' perspective, reveals his conflict with John but also his delight in working with "Fifth Beatle" George Martin. With a shared commitment to quality, innovation, and a global agenda, their work transformed the planet, leading us through a psychedelic revolution that changed how we see ourselves. 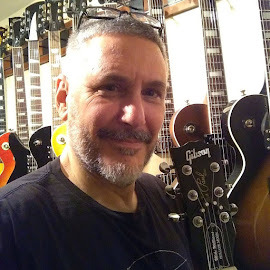 In July 2018 (28 months after George Martin passed away), his eldest son, Gregory Paul Martin, received an advance copy of the Nine After 9-09 Edition of the Memoirs of Billy Shears. He had known the Beatles' original Paul since 1962 and still has dealings with "Sir Paul" today. Gregory generously found time in his overbooked schedule for this performance. 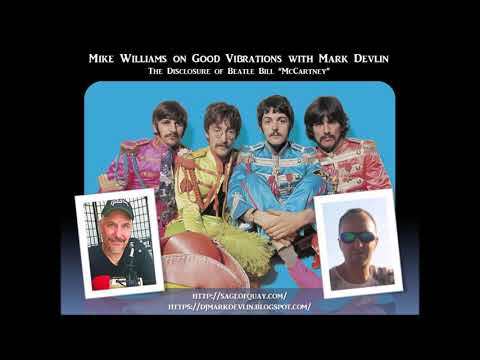 Visit Mike Williams' Paul Is Dead Channel! To record this significant book, he thought it fitting to use the original recording equipment that his father, George Martin, had used with the Beatles. Sitting at that same historic equipment to record the memoirs, Gregory sometimes felt that he, too, had become Paul. It felt uncanny. 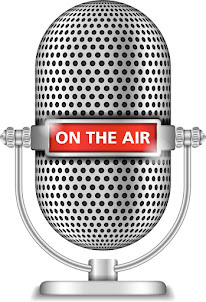 Special thanks to sound engineers: William Shinker (British Grove Studios), Andy Cook (Red Planet Records), and Clint Ramon Harrigan (Ranch Trailing Post-Production). The Memoirs of Billy Shears: Nine After 9-09 Edition is also available in hardcover, paperback, and as an e-book. Printed versions have footnotes, word-stacking, and the world's longest acrostic. In the US, get the hardcover from www.BillyShears.com. Elsewhere, find the paperback via Amazon. Whatever you believe about Paul, let this performance take you on the Beatles fantasy of a lifetime. It is your ultimate magical mystery. With this view of the Beatles' inner-workings, you, and their songs may never be the same.